Sometimes it helps to brainstorm. It also helps to have a partner. That’s when things get electric. 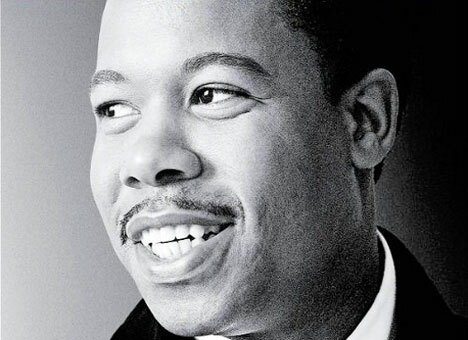 Eddie Floyd grew up in Detroit, Michigan where he formed a vocal group called The Falcons. After scoring a couple of hits in the late 1950’s, they were joined by a dynamic new lead singer named Wilson Pickett. Atlantic Records signed Pickett as a solo artist a few years later, and soon afterwards Floyd attempted the solo thing, too — with considerably less success — before joining Stax Records in Memphis as a staff writer for the label. After co-composing a couple of huge hits for Pickett, Floyd and his songwriting partner, guitarist Steve Cropper from the Stax house band (aka Booker T. & The M.G.’s), were tasked with writing a single for soul legend Otis Redding. They met up at a motel the night before the recording session for the demo and sat down with nothing but guitars and a general idea. In this case, the idea was superstition. For hours, the two men suggested and eliminated every superstition they could think of involving bad luck, from black cats to broken mirrors, until they finally turned their thinking around to good luck. It was a fortunate switch as Floyd immediately rapped on a table and said, “Knock on wood.” The two writers riffed off of each other, and by 2 A.M. had a finished song. After a quick recording session the next day, the song lay dormant for 6 months because the guy in charge of Stax, Jim Stewart, didn’t like it. Atlantic Records producer Jerry Wexler finally convinced Stewart that if he wasn’t going to give the song to Otis, he should put out Floyd’s version. 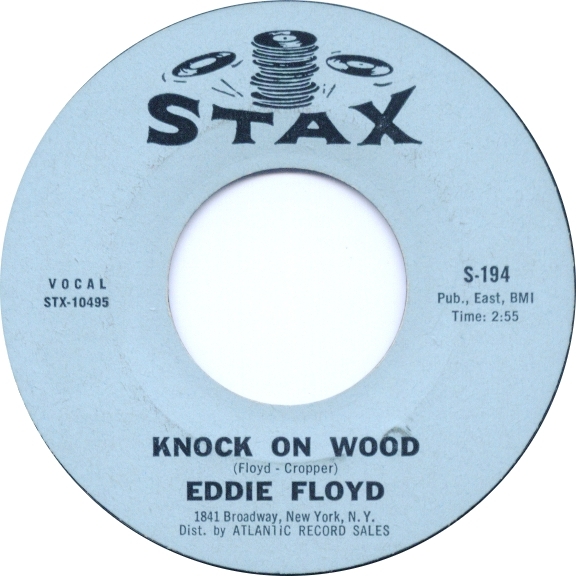 Released as a single in September of 1966, “Knock On Wood” reached #1 on the R&B charts and became Floyd’s biggest hit. It was covered by Otis Redding the following year, and in 1979 Amii Stewart topped the charts with a disco version. So don’t lose this good thing. Get frightened … with Eddie Floyd.